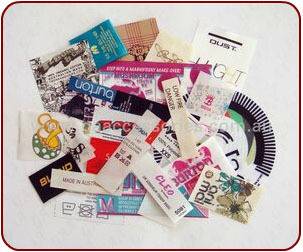 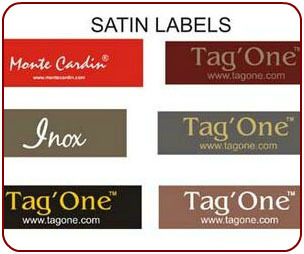 » ZENITH IMPEX - Lables and Labling Solutions are the manufacturer and exporters of satin and cotton printed labels at Tirupur, India. 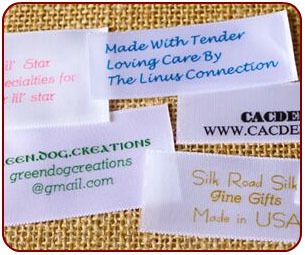 From the day we are executing bulk orders within the time through we are a success in our business . 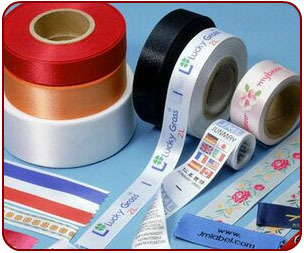 Ultrasonic Woven Slitting Tape & Labels. 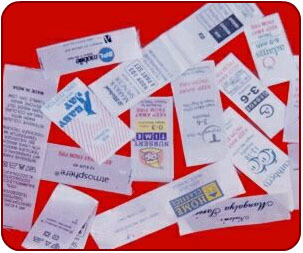 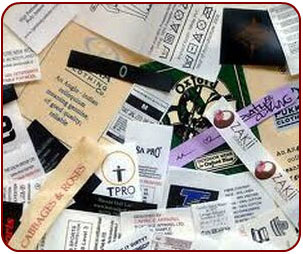 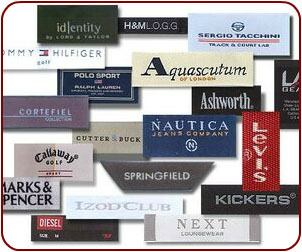 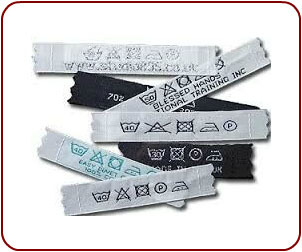 » ZENITH IMPEX - Lables and Labling Solutions are the manufacturer and exporters of satin and cotton printed labels. 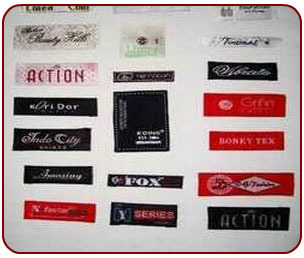 Tirupur – 641 602, Tamil Nadu, India.